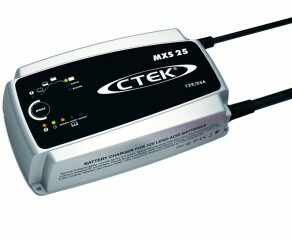 For 30 years PETEX has been known as reliable manufacturer and supplier of high-quality car-accessories. OSRAM – now in our offer! 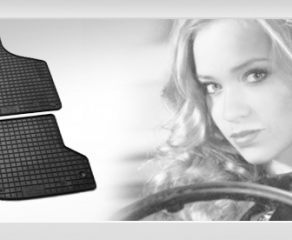 AUTOLAND – now in stock! 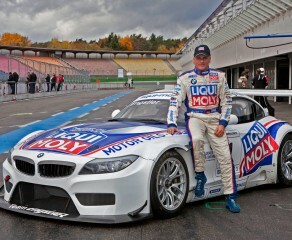 Liqui Moly – now in stock! 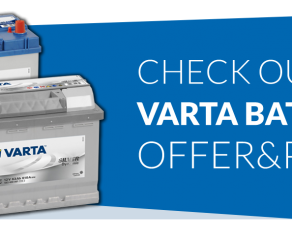 Varta batteries now in offer! LucArt is an independent importer / exporter of MOBIL, CASTROL, ELF, MOTUL, Shell, Total, Valvoline, Ford and Opel as well as many other brands available on European market. 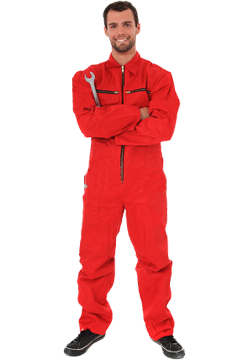 We are among the biggest engine oil importers in Poland. We supply a great number of retail customers, wholesale centers, workshops and service stations both in Poland and in other European Countries. Our goal is to always offer the best quality at the lowest prices. Your satisfaction is our goal. 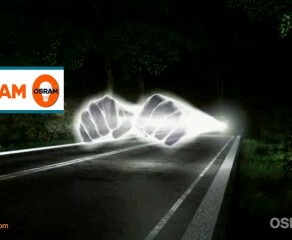 Should you have any questions or suggestions, please do not hesitate to contact us.